ILIOS társasjáték - Magyarország társasjáték keresője! A társasjáték érték! Az ILIOS egy nagyszerű társasjáték, 2 - 4 játékos részére, az átlagos játékidő rövidebb, csak 15 - 50 perc. A társast, 8 éves kortól ajánljuk kipróbálni. A játékmenet erősen épít a darab elhelyezés és a terület befolyásolás/irányítás mechanizmusokra. 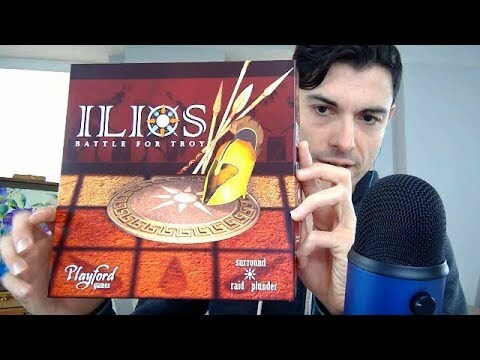 In ILIOS: Battle for Troy, 2 to 4 players take turns deploying warrior tiles with white rays representing spears and swords and their directions of attack. When a player raids a warrior tile, they place a disk of their color to occupy it. Warrior tiles are occupied by different players throughout the game until a tile is completely surrounded. It is then removed from the board, and added to the plunder of the player occupying it. Multiple tiles may be surrounded on one play, and surrounded tiles may be occupied by other players. This means your opponents can plunder on your turn! The climax of the battles of Troy was the capture of the fortified city of Troy, which was only taken with the Trojan horse. Capture Troy yourself with the aid of the horses and oracles. 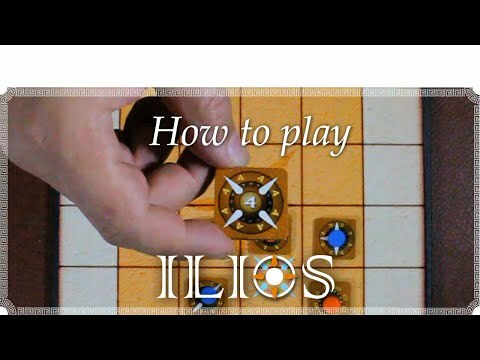 ILIOS is an Ancient World Social Abstract Game SAG, designed for 2 players to 4 players. It calls for a blend of offensive and defensive strategies, with suspense introduced by the random draw of tiles. To understand what you get, we uploaded a great range of photos on this BGG page. 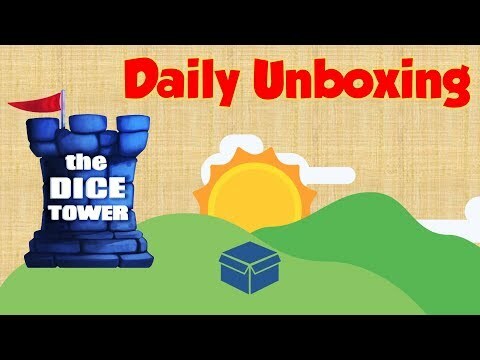 The Production Version is the standalone box set with cardboard tiles. 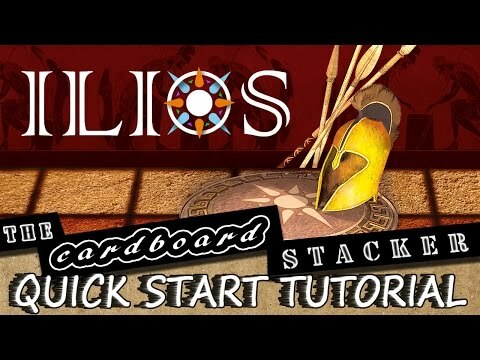 Deluxe ILIOS, with beautiful wooden tiles and a larger 8 x 8 board is now available as part of the Ancient World Multi Game System.